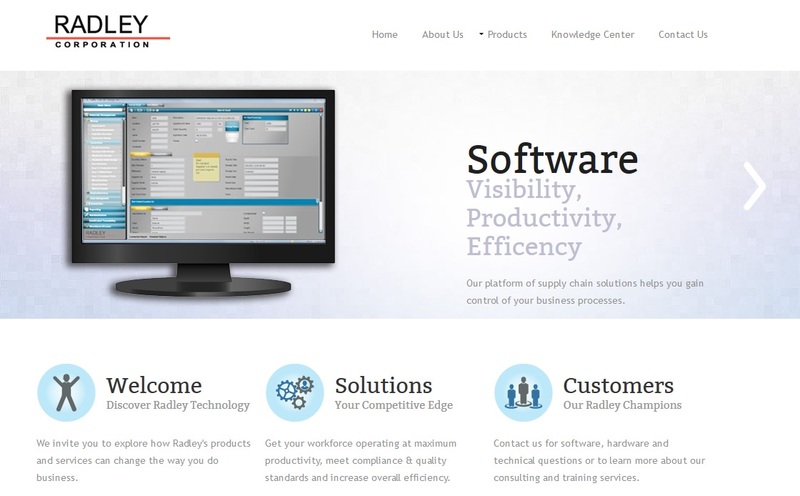 SOUTHFIELD — The Southfield-based automotive supply chain software developer Radley Corp. Tuesday announced the launch of new web-based supplier collaboration software, iSC. Developed in response to customer and industry demand for a more efficient method of communicating with suppliers, iSC allows automotive manufacturers to take control of their supply chain, ensuring accurate and effective communication while managing demand and maintaining compliance. 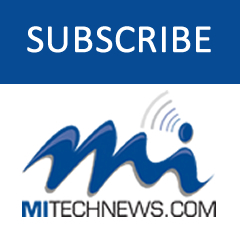 Manufacturers can direct their suppliers, with a mix of capabilities, communication methods and business systems, to utilize the easy-to-use web portal for executing electronic business transactions such as order acknowledgements, advanced ship notices, and invoicing. ISC joins an already sophisticated collection of software aimed at increasing visibility, reducing costs and optimizing the supply chain, including products for material traceability, electronic data interchange, shipment scanning and label automation.